Ok, I really didn't want to imitate the iPod spoofs, so I went a little different with this. 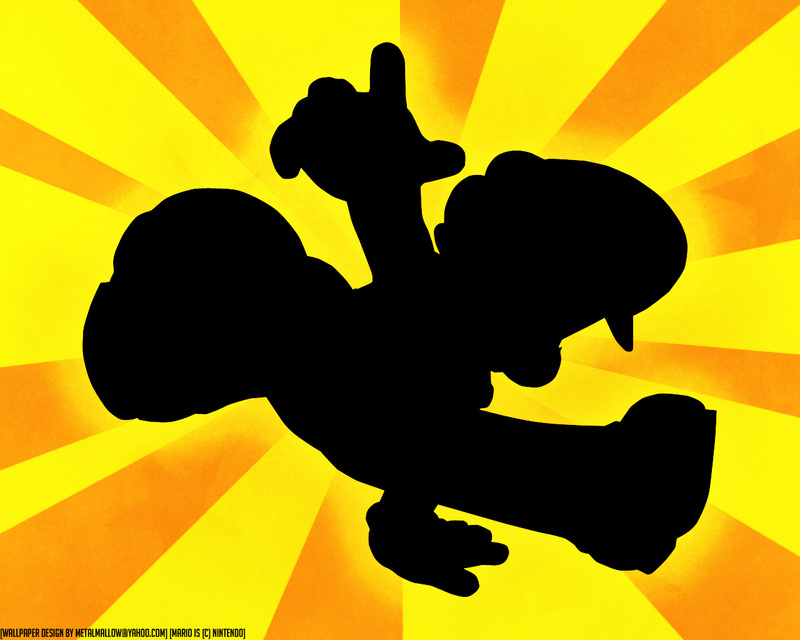 Mario is in such a cool pose, I had to make a wallpaper like this one. This is a good wall, but you could use it as a iPod spoof as well. It would look good too, but thanks for the wall. i AM A HUGE nINTENDO FAN! yOU GET MY VOTE! nICE D/L, sTARdUST4eVER dIGGS IT!